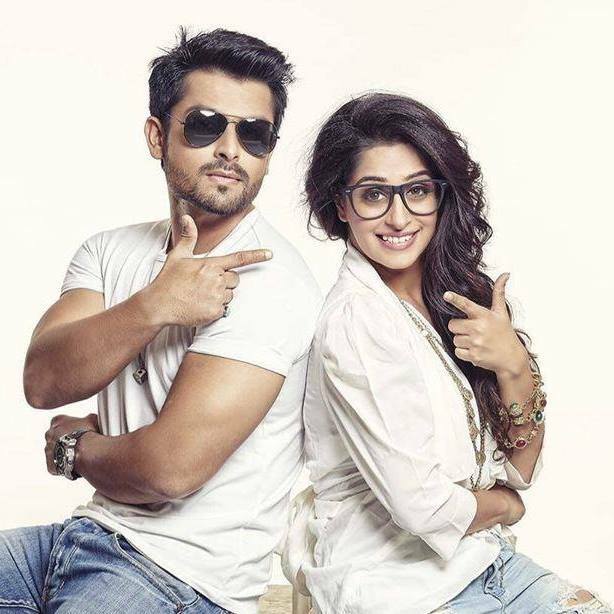 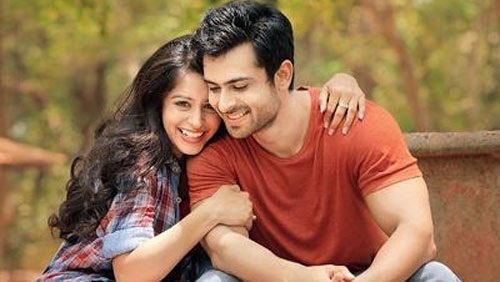 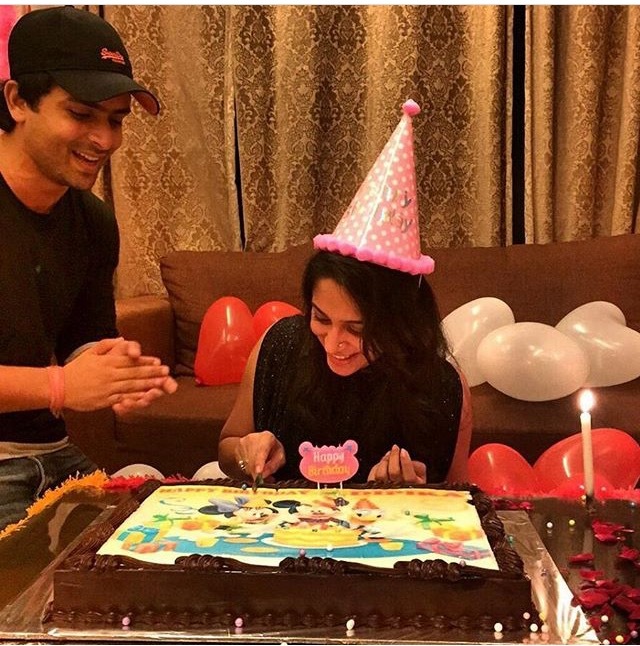 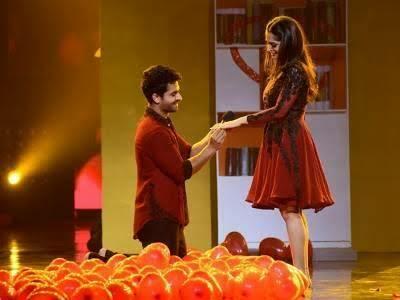 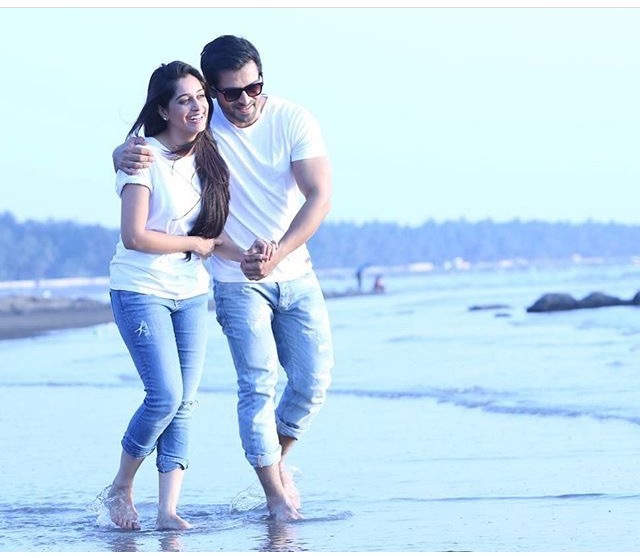 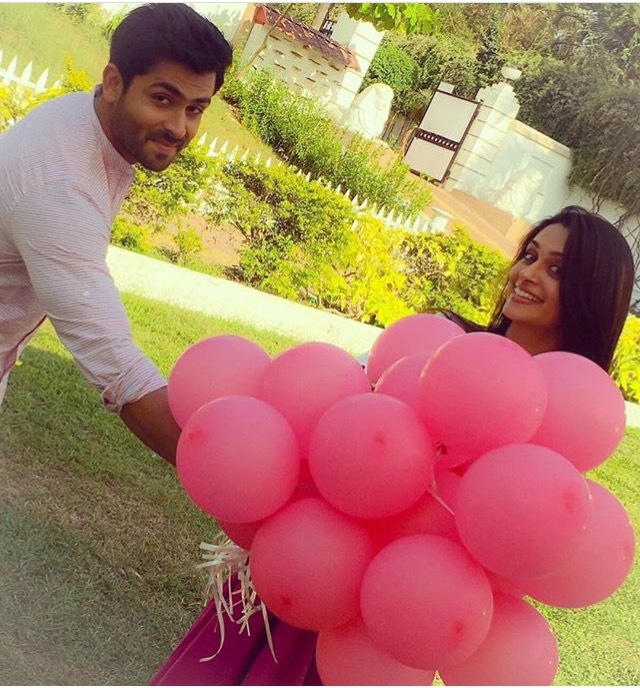 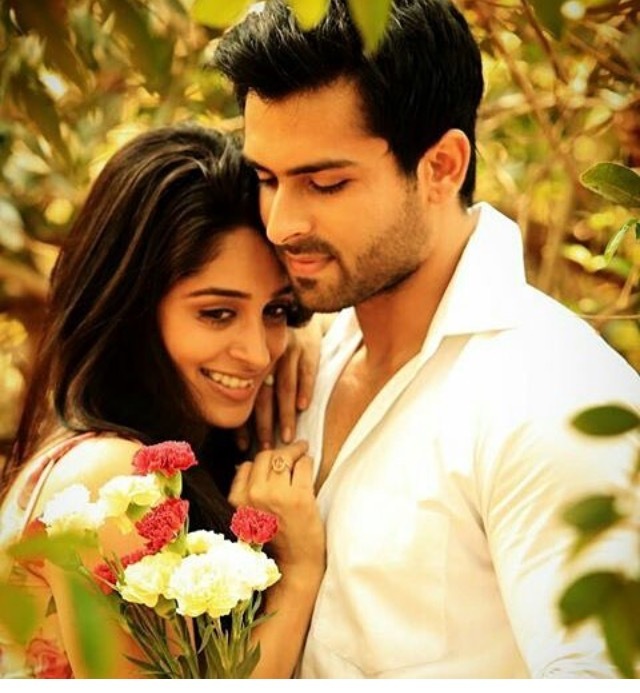 Telly couple Shoaib Ibrahim & Dipika Kakad have become the most talked about & loved telly couple after showing their perfect chemistry in Nach baliye 8. 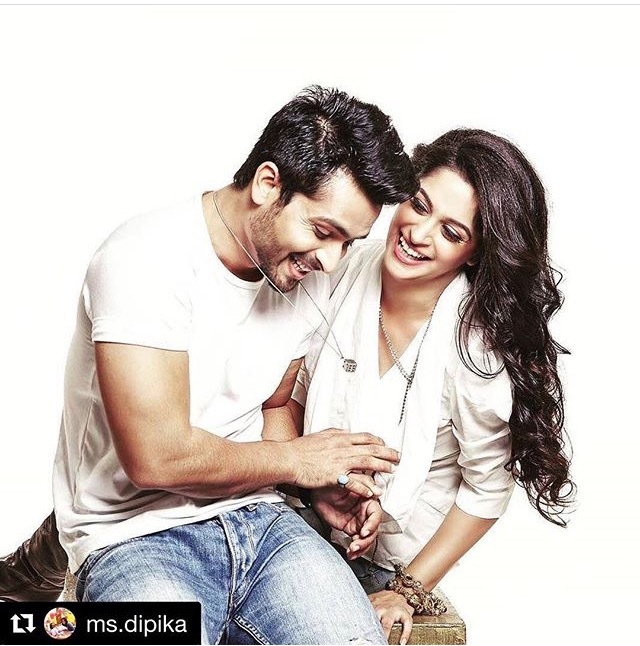 Their love story is nothing less than a “FAIRYTALE”… they make an absolutely adorable couple not only in reel life but also in real life. 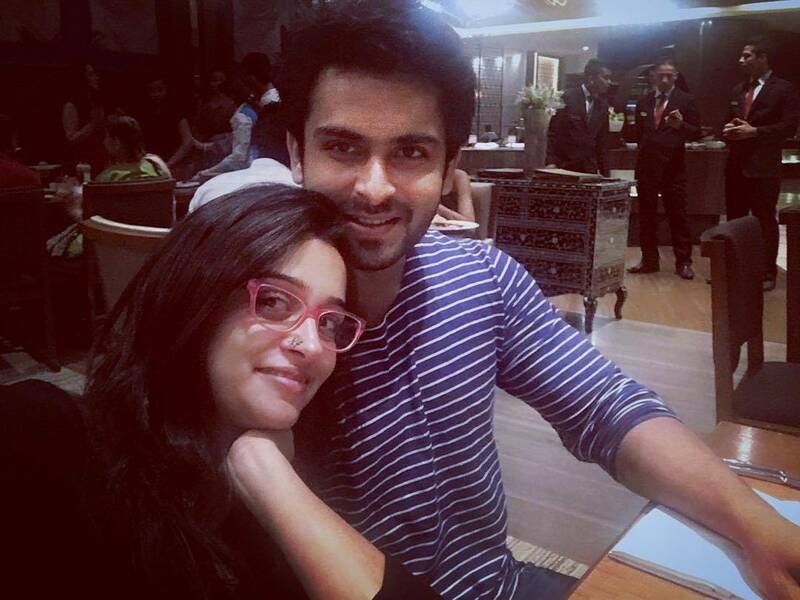 So here is a super adorable treat for all “SHOIKA” fans, scroll and have a look. 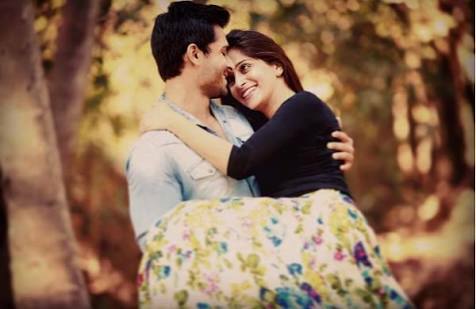 Their love story is nothing less than a “FAIRYTALE”… they make an absolutely adorable couple not only in reel life but also in real life. 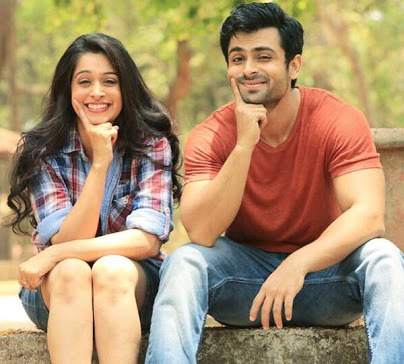 So here is a super adorable treat for all “SHOIKA” fans, scroll and have a look.